An old aging website was handed over to Dikonia for complete revamp. Keeping the website’s nature and objective in mind, the website was given a new custom look with easy to manage backend developed in WordPress for the owner. 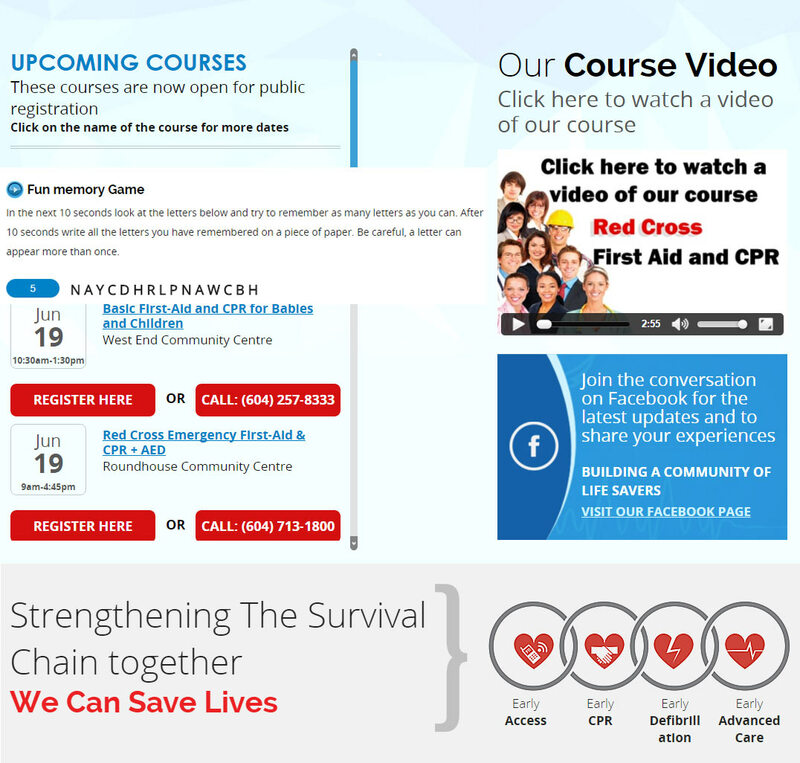 Call to Action - Since, the motive of the website was to reach more users and engage them to learn the CPR techniques and other life saving courses, an increased call to action was placed on the website pages. The users of this website can easily contact admin for any of their queries/requests from the form placed in Footer of the website. User Interactive - Not only the Call to Actions made the users comfortable using the website, various other features were included in the website to enhance user experience. The website features a custom build funny Memory Game and videos played through the website. Google Maps - To further keep the users informed about the locations of the courses and sessions, Google maps were very strategically used. 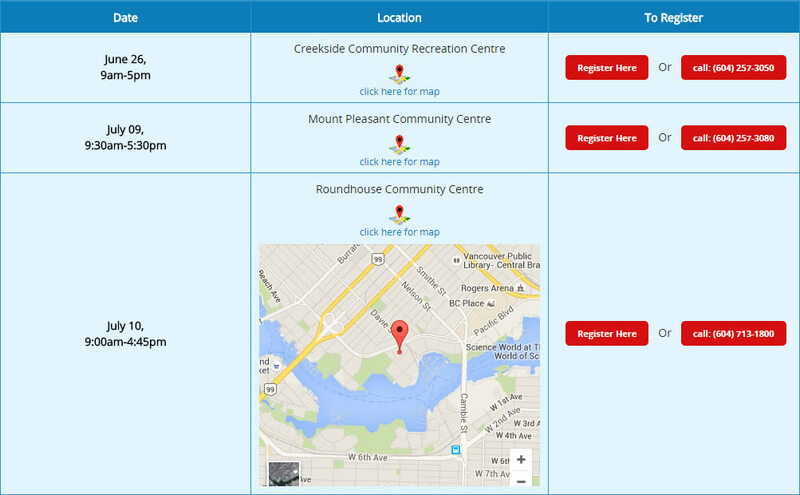 Users can very easily find their way to location of their courses using them. 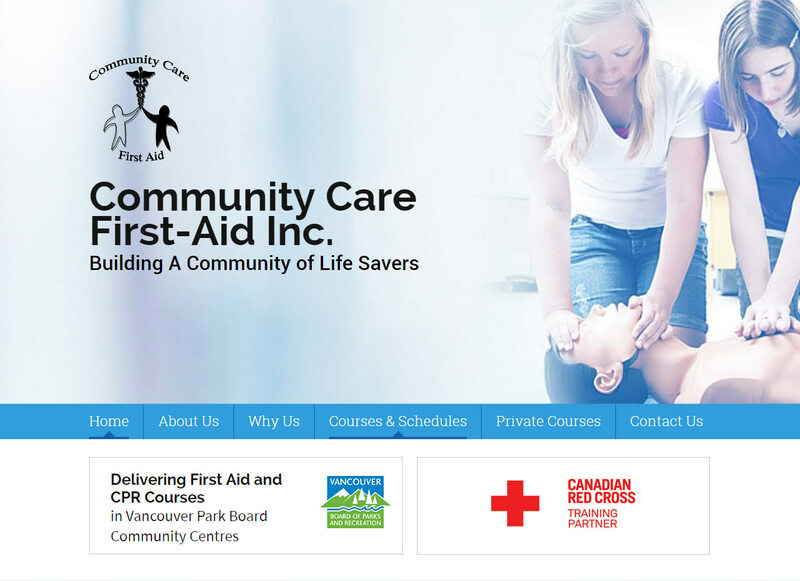 Course Page - Each course has been given importance and has its specific page to give more knowledge about the levels of courses & trainings offered certifications and other knowledge about the courses. 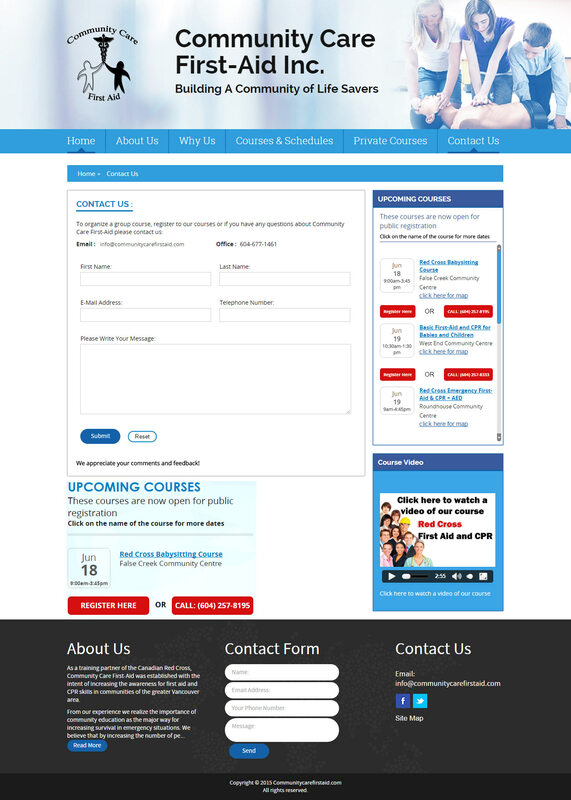 The course page features plans for the course, complete schedule and online registration.